WRITTEN BY Anthony Dragonetti ON October 04, 2017. Signage is powerful for businesses. Many people would consider that statement to simply be common sense, since signs are such a standard and accepted ways to drive traffic toward a store or other location. In fact, there is actual scientific data to identify exactly how strong of an impact signs can make for your organization – based directly on the perspectives of business owners and managers, as well as customers. One of the most noteworthy studies on this topic comes from the University of Cincinnati, where researchers assessed the overall effects of signs (ranging from their influences on your visual presence to budgetary concerns) for more than a year. Three UC researchers (professors Christopher Auffrey and Henry Hildebrandt, along with research director Jeff Rexhausen) surveyed 160 SMBs and enterprises to gather information for their study. Beyond the ways that companies go about adopting signage, the research team looked at the results of signs experienced by businesses from an economic perspective. They introduced their findings at the National Signage Research and Education Conference in October 2011, through a presentation entitled "Understanding the Economic Value of On-Premise Signs." The project was sponsored in part by the nonprofit Signage Foundation (now called the Sign Research Foundation, or SRF). The study authors said that their analysis could be of use when companies are thinking about buying signs; when sign companies want to explain the community-wide impact of signage; and when communities are considering sign regulations. The scholars found through their analysis that companies usually invest in signs to increase awareness of their business and to make it easier for people to find them. Signs are refreshed and switched out more than you might think. The poll looked at how often businesses updated their signs – finding that 3 in 4 companies had made adjustments to their design, type of sign, or illumination method within the last 5 years. The study noted that the 2011 winners of the Nobel Prize in Economics looked at inefficiencies within markets (using search and matching theory). That pivotal research is interesting within the context of signage because signs are intended to let possible buyers know that sellers are available, along with product range and prices in some cases. In this role, they can help commerce move more efficiently at the level of your customer. Now let’s consider how effectiveness of signs can result in direct monetary savings and a more smoothly flowing economy. When your signs communicate properly, people in the area get useful knowledge that reduces their daily expenses. If signs do not communicate well, that will result in higher consumer costs (such as having to drive farther than they otherwise would), as well as possibly raising costs for the company and surrounding locale. Nothing exists within a vacuum. 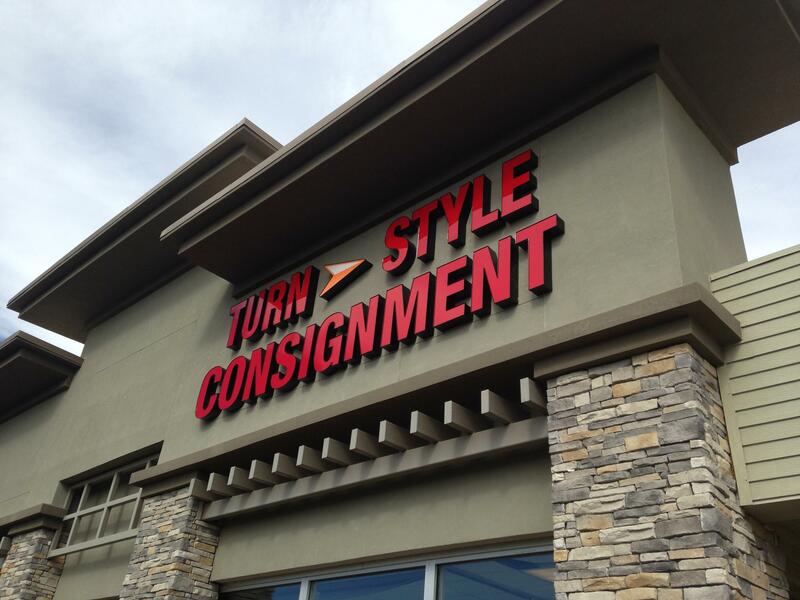 When signs are used smartly, you will see connections made more quickly between businesses and shoppers. If that aspect of your community is strong, you will see better economic growth – both in terms of number of jobs and wages. As a result of a generally stronger economy, there will also be an expanded base of people through which the government can collect taxes to fund local infrastructure and other community projects. Great signs have other effects on the local area as well – influencing the look and feel of the environment. According to the researchers, these aesthetic results of signs include "contributions to a sense of place and identity, as well as building bonds of identity, social capital and community pride." Another study, released at the same time by the university, looked at a poll of 100,000 households throughout North America. The truly massive survey backed up the idea that signs are incredibly important marketing tools – showing them as second only to television for information about new products. Are you in need of a sign for your business? At Signdealz, our signs are custom-built using only the highest-quality materials, and feature UL-listed electrical components. View our work.